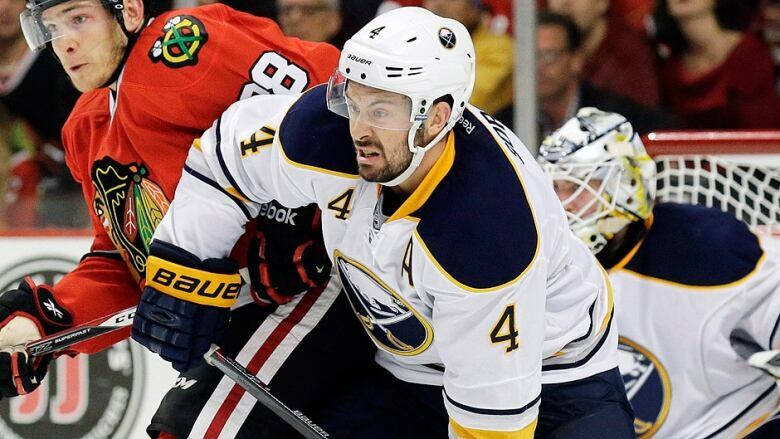 Gorges played junior hockey for the Kelowna Rockets and for the San Jose Sharks, Montreal Canadiens and Buffalo Sabres of the NHL. Now, the next chapter of his life beckons, and Radio West host Sarah Penton asked him what that might be. 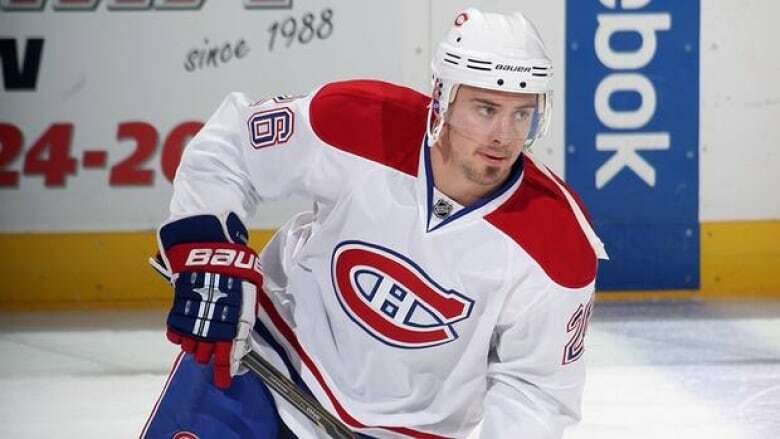 Kelowna-born hockey player Josh Gorges announced his retirement this week after 13 seasons in the NHL. 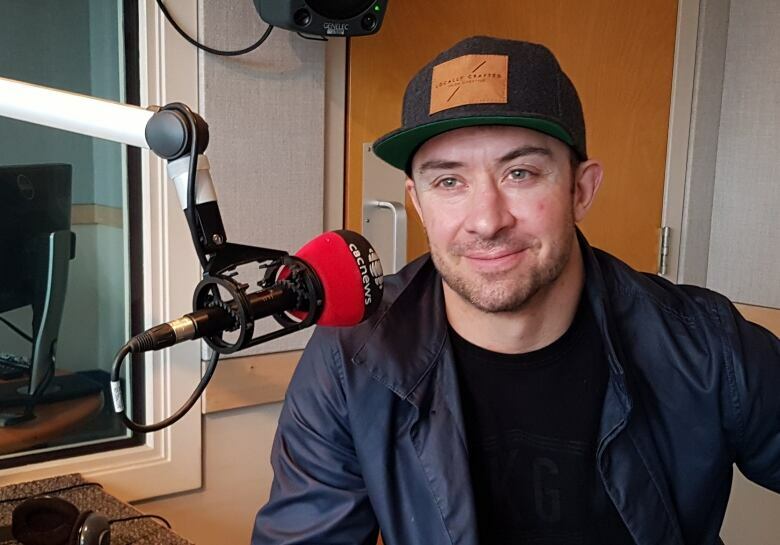 Gorges played junior hockey for the Kelowna Rockets and was undrafted in 2002, but signed a free agent deal with the San Jose Sharks. He also played for the Montreal Canadiens and Buffalo Sabres. He spent the 2018-19 season as a free agent. The married father of two boys, aged three and four, says he plans to retire to his Okanagan hometown. The next chapter of his life beckons, and Radio West host Sarah Penton asked him what that might be. It honestly feels weird for me to be congratulating a 34-year-old on his retirement. Is it weird to be congratulated on your retirement? It's really strange. The question I get asked is, what are you going to do now? And I don't have an answer. And it's kind of scary to think of 34, and I don't know what I'm going to do for the rest of my life. There's a lot of time to fill so I'm going to take it slow and see what comes. You're working with the WHL's Kelowna Rockets now. What's it like working with those young guys? It's been exciting. I think back to when I was that age, 17, 18, 19. I thought I was an adult. I thought I knew what I wanted. And I knew nothing. I really knew nothing. And I had a lot of good people along the way that were older that I just gravitated to. So coming back now I think that's what I'm trying to to be for these young guys. Has the mindset of young hockey players changed since when you were younger? It has. I think that the world is a different place with phones, social media. Social media plays a huge part in it. You get a lot of people telling you how great you are but at the same time you a lot of people telling you how horrible you are. What is the one thing about professional hockey that you going to miss the most? I love knowing that when I got on the ice and you look across the ice and whether it was Sidney Crosby or Alex Ovechkin or Connor McDavid, these are the best players in the world and you got to line up alongside of them and it was your job to stop them from doing what they wanted to do. I loved that challenge. What's the one thing you are not going to miss? The way my body would feel the next morning. It's kind of been nice these last few months to wake up feeling normal again. There's a lot of days it was hard to put your socks on in the morning, hard to get up and knowing that you're driving down to the rink to go practice. I mean you're having a hard time just walking. Five years from now, what do you see yourself doing? The only thing I know, the only thing I've done my entire life is hockey. I didn't go to school — I went to high school and you ask any junior player in high school, you kinda slide through what you need to do in order to graduate — so I think it would probably end up being something in hockey. More than anything I want to watch my kids grow up and play hockey. I don't want to be on the road traveling and gone and missing what they're doing. Even at the young age that they are now, I love watching them get on the ice and skate around and have fun and I think it's my turn to help them grow.